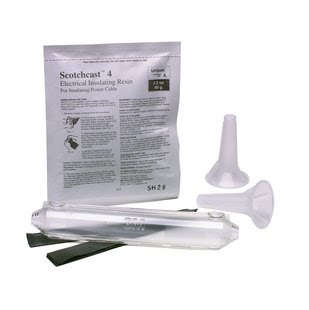 Ocean Innovations stocks several different types of 3M’s ScotchCast resin and splice kits. 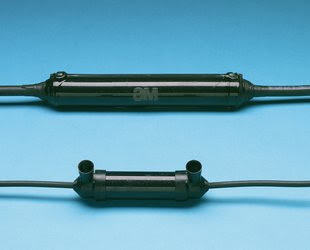 They work well with our SubConn overmold connectors, and can bond well to SubConn’s neoprene cable and polyurethane cable, with the right preparation. You can click here for an instructional video by 3M, demonstrating how easy they are to use. 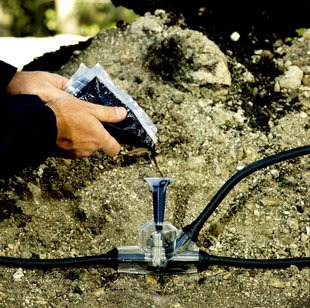 We stock the 2131B resin packs, the 82-A1 inline splice kits, the larger 82-F1 splice kits, the 82-BF1 y-splices, and the larger 90-B1 (WYE) y-splice kits.